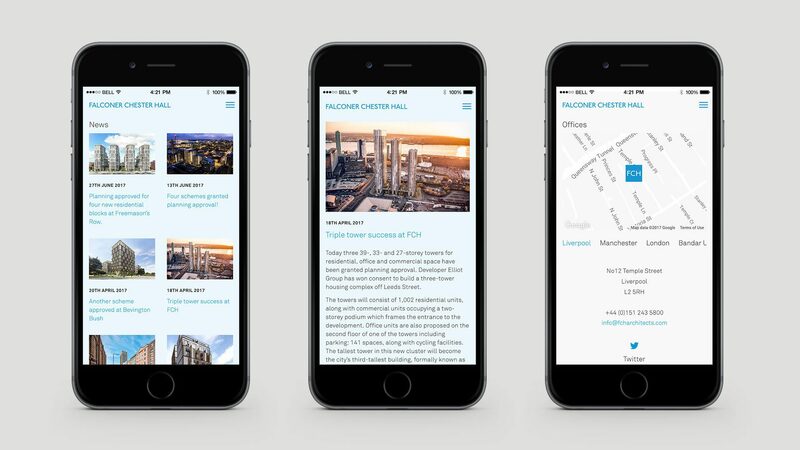 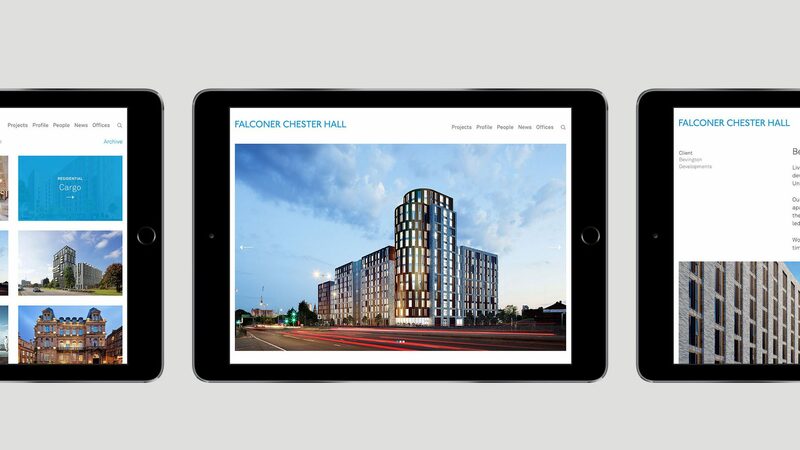 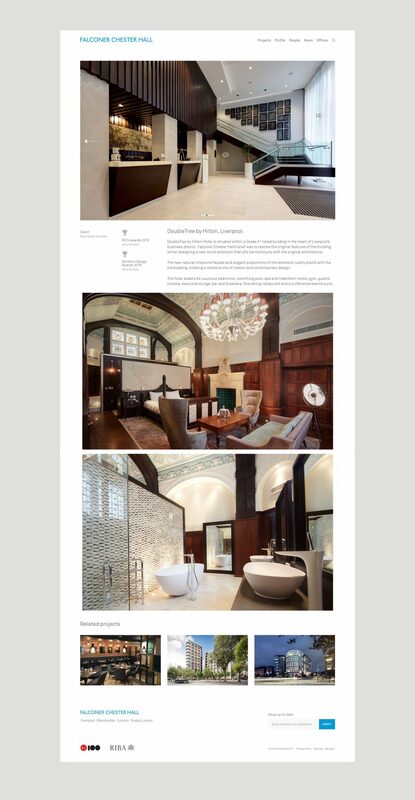 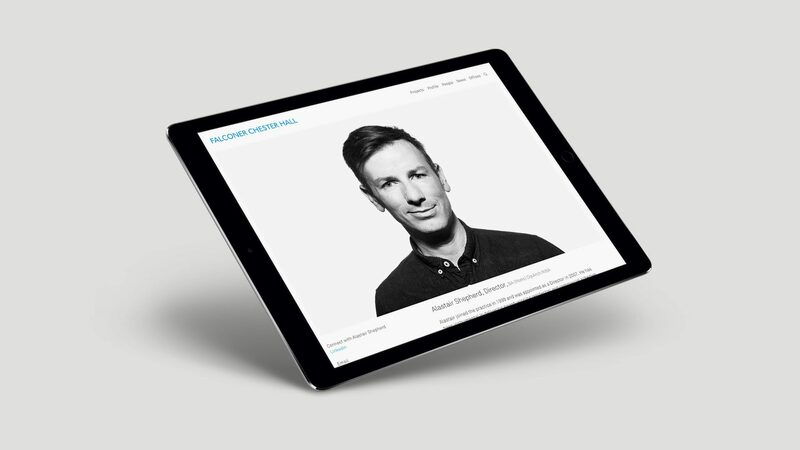 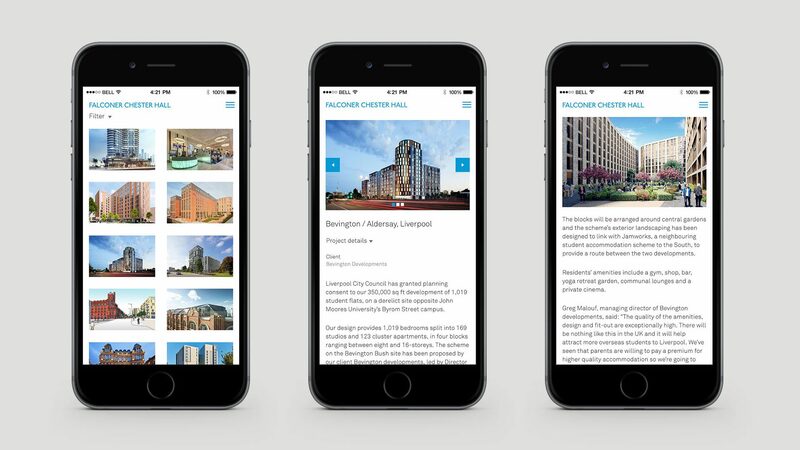 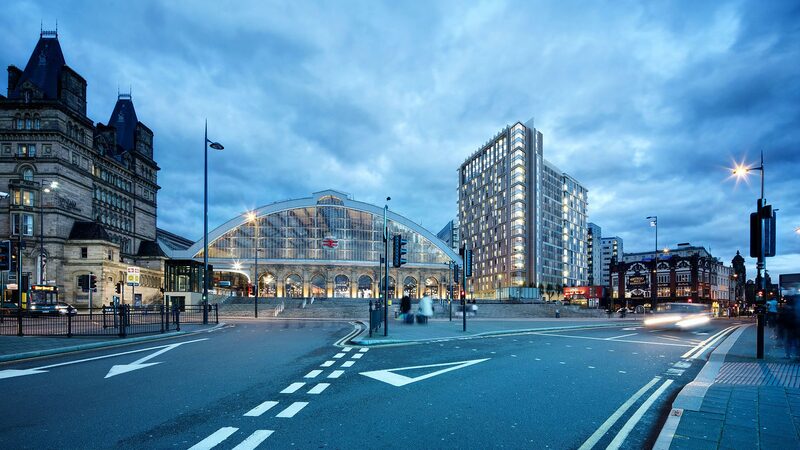 Falconer Chester Hall is an AJ100 practice with offices in the Liverpool, London, Manchester and Kuala Lumpur and needed a dynamic new portfolio site. 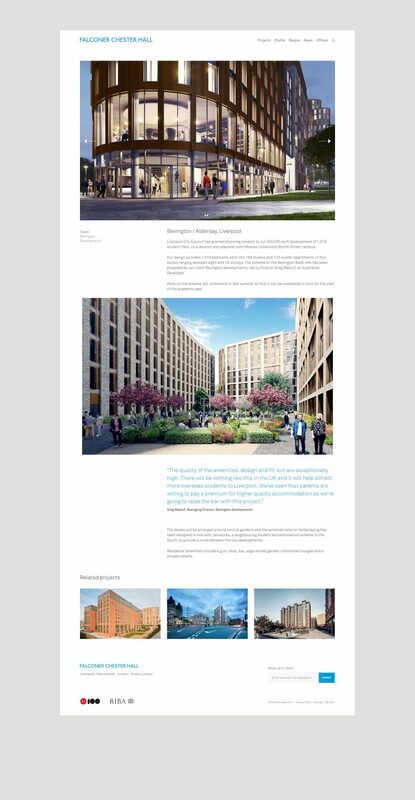 Following on from our work on their brand, we created a stunning new website, with a refined aesthetic that showcased, the practice and their projects. 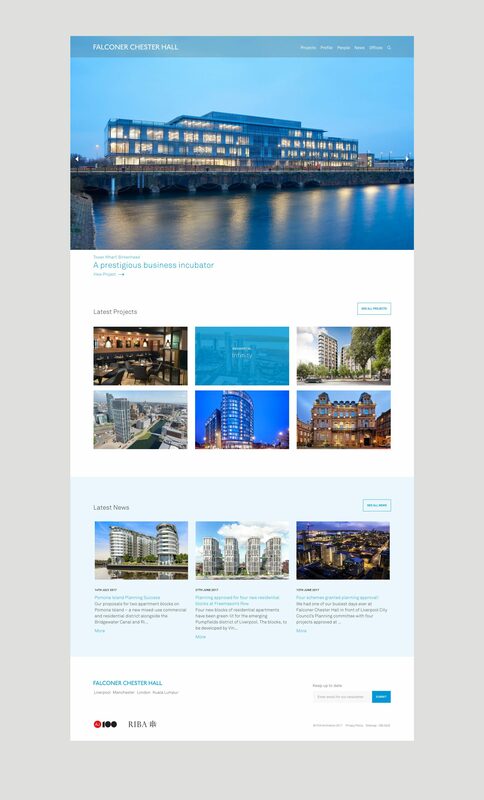 Using our custom Page Builder functionality they can create project pages that are feature rich and put their work front and centre.